The past week, my office has looked like a jungle. I have been traversing through the floor plants, as I have a funky office job in the centre of town who requires plants for their design. So I have become keenly aware of this growing (sorry for the pun) trend for our interiors. If you open any design magazine, you’ll be greeted with greenery adorning the shelves & tabletops, let alone the floor plants in the corners. 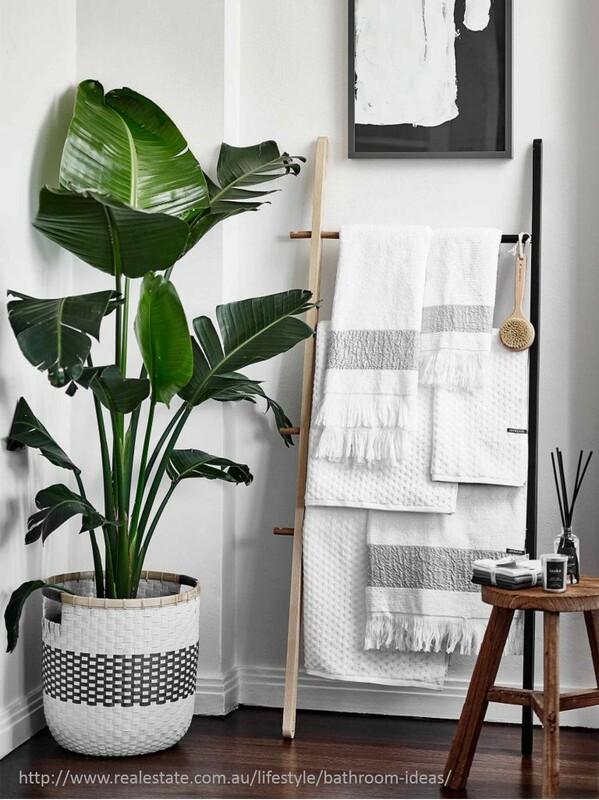 The trend has truly taken over throughout the styles in vogue with them being teamed with concrete or metal pots for the Industrial look, bleached pastels for the Scandinavian style & wicker baskets for the Tribal or Bohemian influences. So why are plants so popular? It really has to do with our need to attach to our environment. With more sky rises than ever, we are surrounded by all that is man-made. ‘Bringing the outdoors in’ has always been a mantra of the Australian lifestyle, & this used to be owned by outdoor living spaces. Now days we still spend hours indoors attached to our electronic devices, & especially in the cooler months we ache for the outdoors. It started with the herb gardens. Planter walls of herbs are such the rage, but for practical purposes, its great to bring that indoors. Pinterest was flooded with pictures of old tins & jars being re-purposed on kitchen window sills with fresh herbs. And that trend has spread across the house. But make no mistake, none of this is a new idea. This is a cycling style teaming back to the 1990’s when terrariums were all the rage. Now they are back with style, hanging ropes & shiny copper trimmings. Cut flowers arranged in vase tend to still be around but are mostly being replaced by full plants. As a Designer, I love indoor plants, when used in moderation. They give a softness to a space with their shape & life to the home. Plants can make a big statement so it is usually best to keep them to a minimum. If it is a corner, then perhaps a floor plant will give proportion to the room, and if there is not a lot of space then just a small pot on a table. If you prefer a minimalistic look, then you can add greenery in the form of wallpaper or a mural to open the space like stepping into the outdoors. It comes down to your lifestyle & the area it will be in. Does the plant get enough natural light? Will you water it? Do you have children or pets that will play in the soil & make a mess? Real is always best to help filter the interior air but if your lifestyle won’t lend itself to looking after it, then artificial is the way. There are plenty of décor shops or online stores to order these from, like Pillow Talk, My House, Freedom Furniture, or online Greenery Imports, with most of the plants looking quite real. Now – what plant type do you get? Fiddleleaf, Ficus & Mother In Laws Tongue or Snake Plant are the most common ones for current design trend. The plant chosen will probably depend on what size & shape is required for the place in your room. The best part is that these can be moved. Like most décor, to keep the room looking fresh, just swap it to another area of the room on a regular basis. This prevents the room from looking tired & gives you a fresh approach to your home.